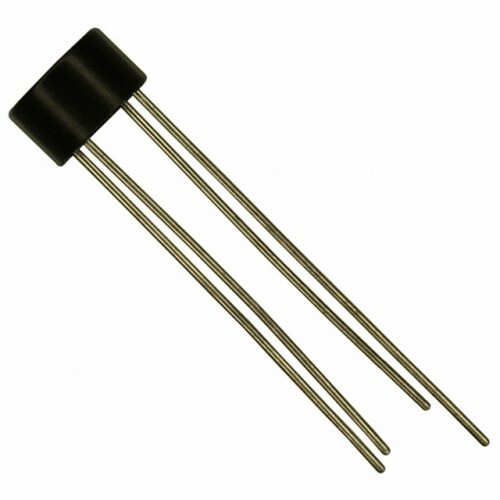 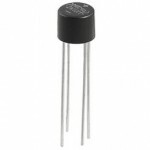 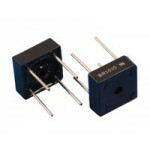 Purchase online in India W06 Single Phase Silicon Bridge Rectifier in India at low cost from DNA Technology,Nashik. 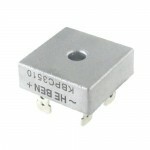 KBPC3510 Single Phase Bridge Rectifier The KBPC3510 is a single-phase Bridge Rectifier with diffused..
BR1010 Bridge Rectifier BR1010 is Single Phase Full Wave Bridge Rectifier. 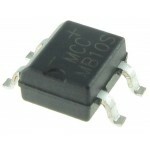 Th..
KBPC5010 Bridge RectifierKBPC-5010 is a 50 Ampere single phase Full wave Bridge rectifier module.Fea..
W10 Single Phase Silicon Bridge RectifierFeatures of W10 Single Phase Silicon Bridge RectifierIdeal ..
MB10S Bridge RectifierMB10s Bridge rectifier is a 0.5 Ampere rectifier that has low leakage current ..
MB10F Bridge RectifierMB10f is a surface Mount Glass passivated bridge rectifier with Maximum Peak r..